How Long Do I Boil Corn On the Cob? I grew up in a corn state, and travel back to Indiana for deliciously sweet corn-on-the-cob every summer. Oddly, there is no standard way to cook it, other than to drop the ears into boiling water for an indeterminate amount of time. Fortunately, I learned this consistent technique from a friend native to New York City, which gets some fine corn from New Jersey. Remove the husks and silk. Trim any remaining stalk and the tips of the corn, if they are raggedy. Place corn in a pot, with enough water to cover the ears. Bring the water and corn to a boil, covered. When the pot comes to a boil, turn off the heat and leave the ears of corn in the water, covered, for 10 minutes. 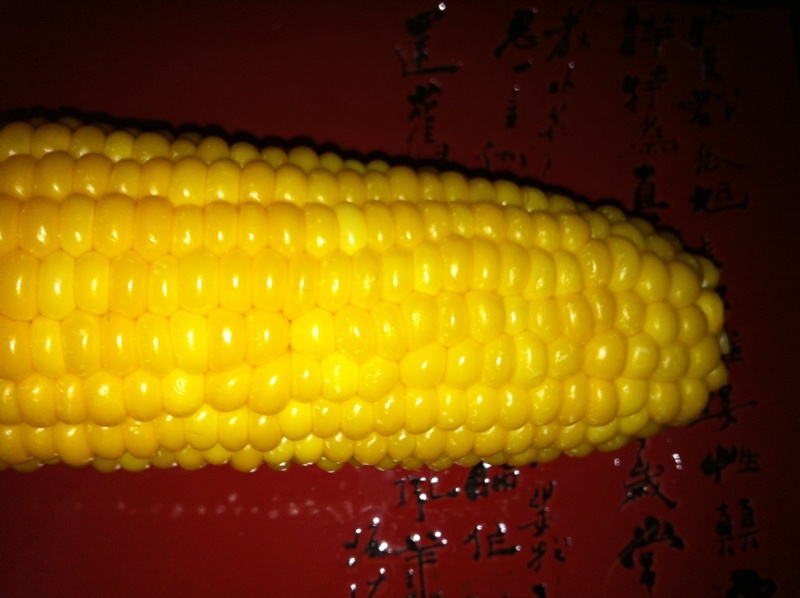 Remove ears of corn, serve with butter, salt, and pepper. 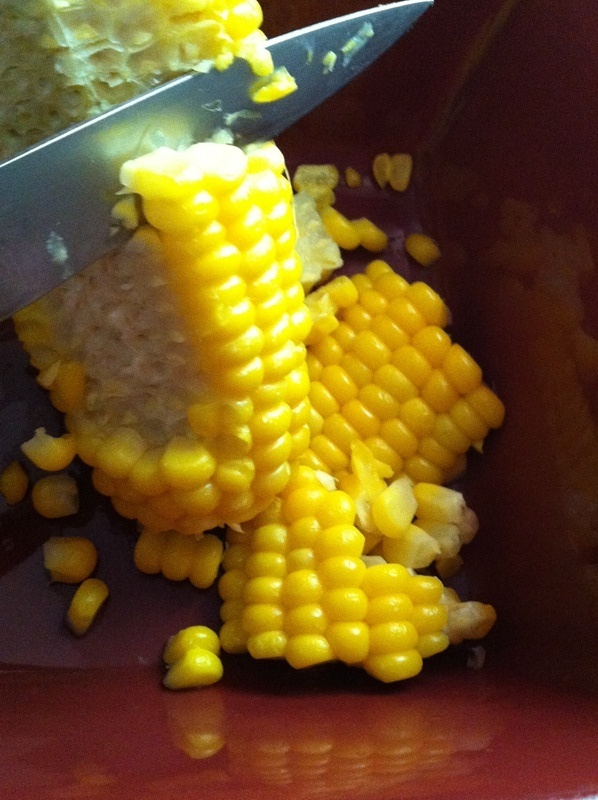 If you want to cut the corn from the cob, hold the ears in a bowl and cut downward with a paring knife, holding the knife at an angle with the point downward. Do not use a chef’s knife, as the wide blade will launch corn kernels all over the kitchen.